Designed and manufactured in the United Kingdom, Rola-Trac has developed, since 1998, a full range of innovative, high quality, strong and functional products that just work. The core element behind this ability is the highly engineered products that are simplicity itself to operate. This website allows you to source information about our product range and we are on hand to advise via our call back service. With millions of square meters of the globe protected by one of our distinctive and superior products over many years, you can be sure that you’re never far away from us. Our dedicated research and development team ensure that our temporary flooring/matting is unique in design, and delivers class-leading performance and durability. All our products our designed and manufactured to high specifications in both material and structural science, we also carry out extreme product testing to ensure our goods meet your requirements. The range of Rola Trac products are built to last and be reused time and time again. 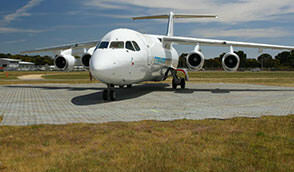 Rola-Trac products will always give you a solid platform for your ground protection requirements. Our products snap simply together and offer you a secure base for a range of applications. Keeping both equipment and people safe on a range of terrain. For more information on Rola-Trac product request a Call Back today. 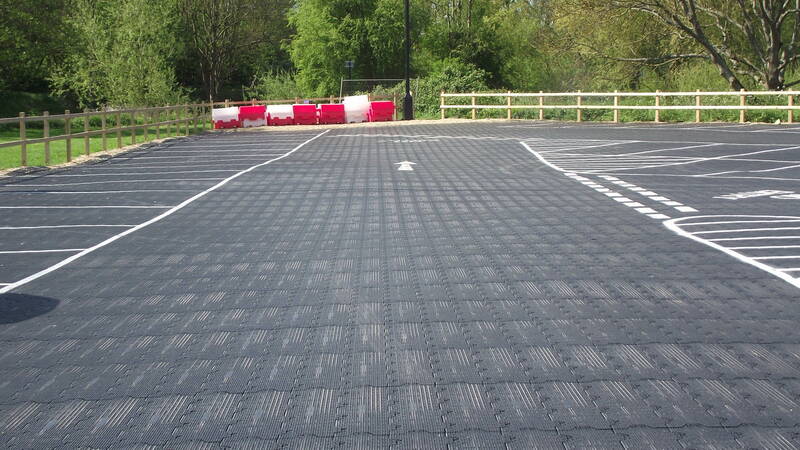 Rola-Trac’s range of temporary flooring/matting products can be used across a wealth of applications from stadium events and carparks to assistive pathways and construction site, the opportunities are endless. If you have a requirement and you would like to discuss it with us, please speak with one of our advisors on +44 (0)1493 750 200. Rola-Trac has a worldwide network of distributors, so wherever you are there is someone local to you to advise and help. If you want to know more give us a call, or request a callback/quote via our contact page.